I just got back from seeing the new 2015 version of Cinderella at the theatre. Let me just say I was completely enchanted and blown away by this film. It’s not often I find a film that I would watch every day over and over. When I do, it’s usually because something that has resonated deeply with me. In this case, I saw myself in Ella’s character a lot, in certain losses and cruelties that she suffered–and in the ways that she handled them. I want to be able to handle life’s challenges with her same kindness and courage. Her sweet and giving spirit is something I think we all should aspire to attain. I could tell from the trailer the film would be spectacular and emotional; proof was in the pudding when I would watch the trailer on repeat and just cry at how lovely it was. But its beauty was not contained simply to the fancy dresses, the ornate carriages and castle. No, this film, this story, was alive with a spiritual beauty much deeper than that. The messages in the film are absolutely beautiful, and we could stand to see more of them these days, in film, books, you name it. 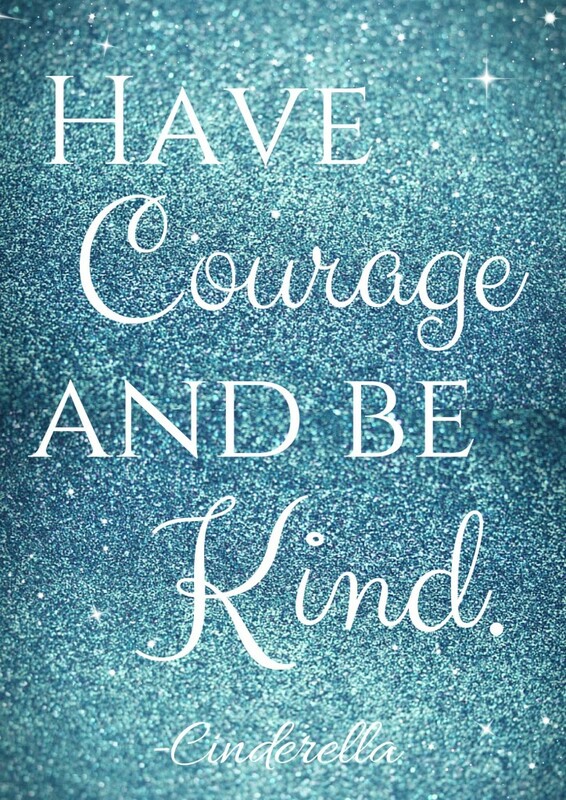 From the theme of being courageous and kind to Ella’s unbending beliefs in the magic her parents taught her. From her innocent, sweet spirit to the way she cares for all living creatures. From the way she is so sincere and true to herself to the way she so graciously forgives her stepmother at the end–and yet has wisdom and strength to walk away from her cruelties as well. A totally brilliant story and a must-see for all people of all ages. I loved Branagh’s Cinderella. It is all about love, about how someone wll care for us.